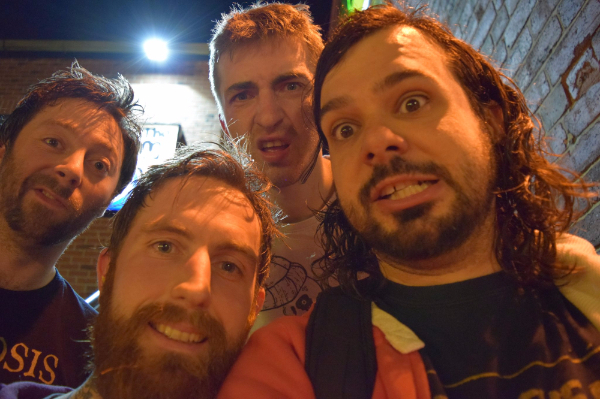 Punk/Ska/Metal crossover heroes, Random Hand have announced they are to hit the road this week (3 September) for the final time. The Yorkshire quartet announced a few months back that they will be taking an indefinite hiatus after they complete their touring schedule this summer, culminating with a special show at The Underworld, Camden. Alongside the announcement of the hiatus, Random Hand launched a PledgeMusic campaign for a brand new record – ‘Hit Reset’, to be released on Monday 14th September. Don’t miss out on the last chance to catch Random Hand in your town.